Bandai Namco announced last month that a sequel to the Pac-Man Championship Edition is going to be released in September. Fans are excited about it naturally. 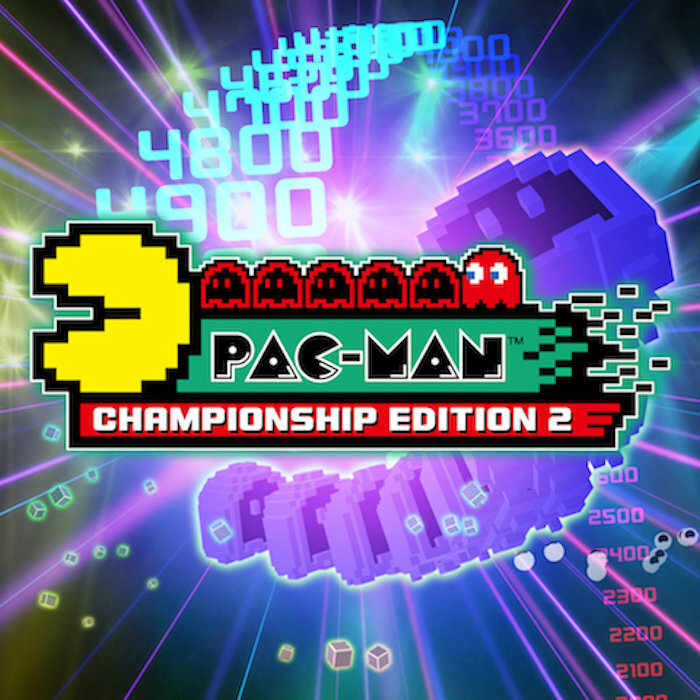 It is titled Pac-Man Championship Edition 2. This sequel comes almost eight years after the original game arrived back in 2007. The game was developed by Bandai Namco studios in Tokyo, Japan and it features amazing 3D mazes and new features that are sure to enhance the Pac-Man experience. Well, the release date has been confirmed today. Your wait is almost over. Bandai Namco has confirmed the release date for Pac-Man Championship Edition 2. The game will be released for PlayStation 4, Xbox One, and Windows PC via Steam. It improves upon the original title’s “Chain Eating” mechanics since it enables players to build up to four ghost trains before chowing down to gain maximum points. Score Attack mode is also back in this title, where players are required to gather as many points as they can in a tight time limit. There is also a new Adventure Mode where users will be chasing fast moving fruit, battling giant new bosses, and more. Pac-Man Championship Edition 2 will be released for PlayStation 4, Xbox One, and Windows PC on September 13th for $12.99. Sounds like fun.